A four-course dinner in a 16th Century Farmhouse to celebrate the end of Summer and start of Autumn. You will be welcomed with champagne and canapés followed by a four course seasonally-led dinner. Fabulous fine wines will be served to complement the menu with coffee and petit-fours to finish. 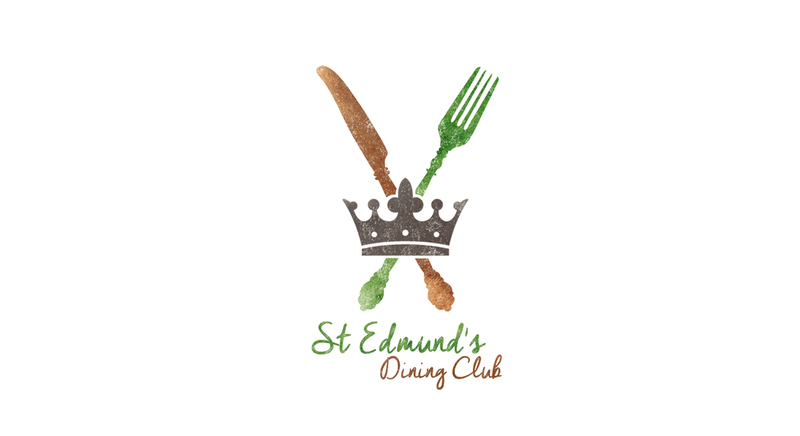 With thanks to Atkins Thomson for sponsoring St Edmund’s Dining Club.